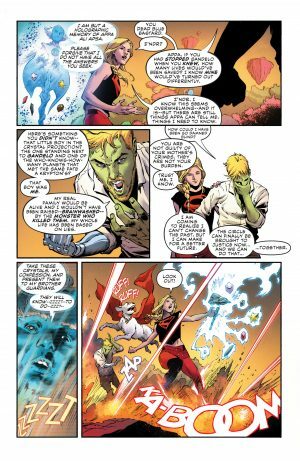 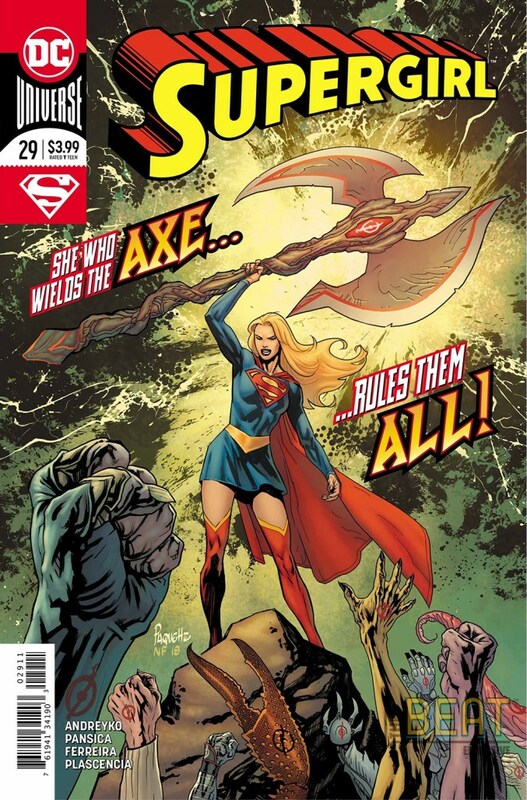 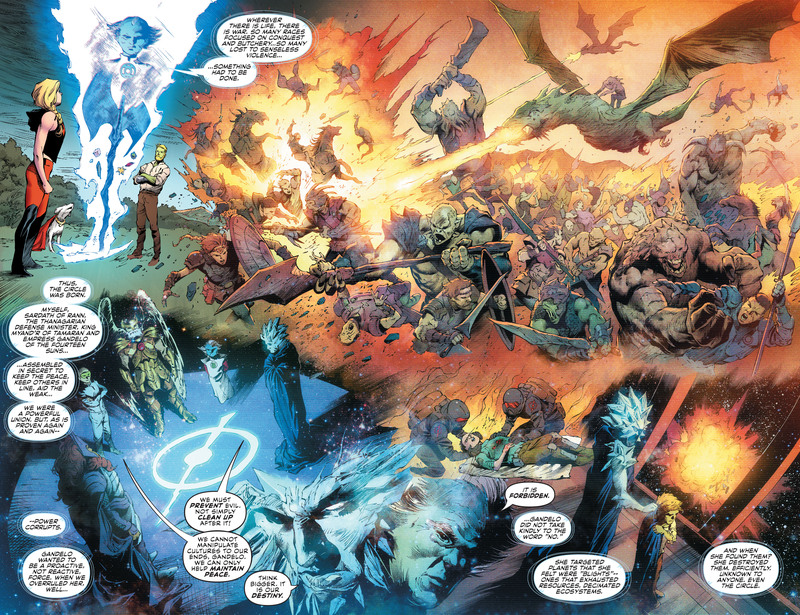 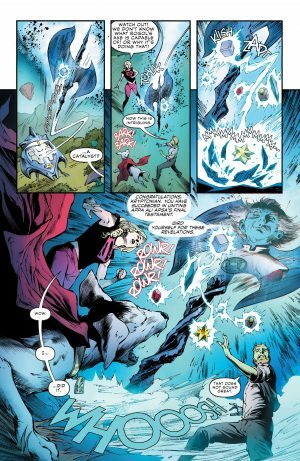 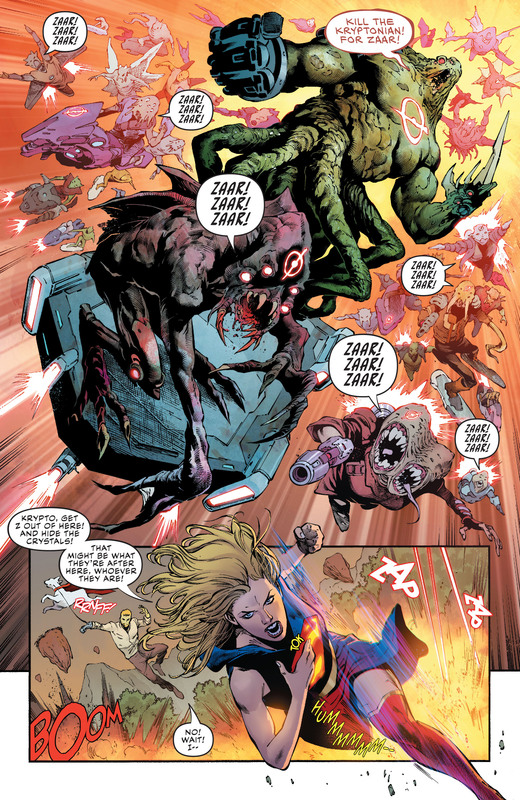 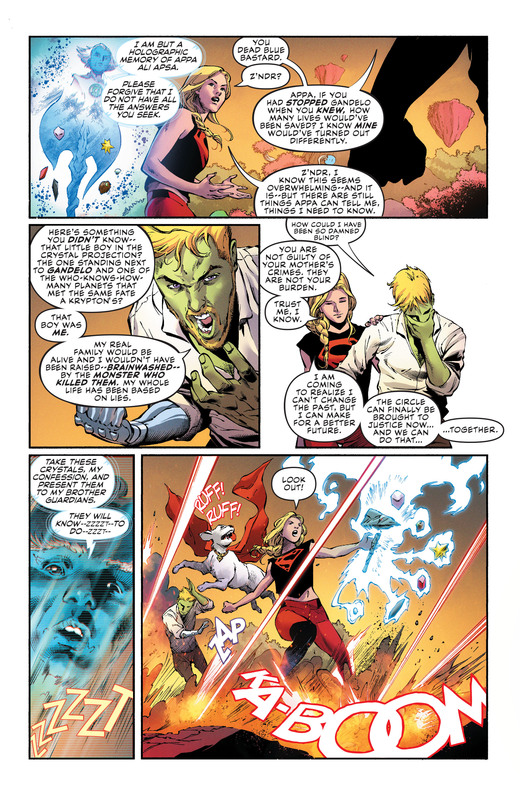 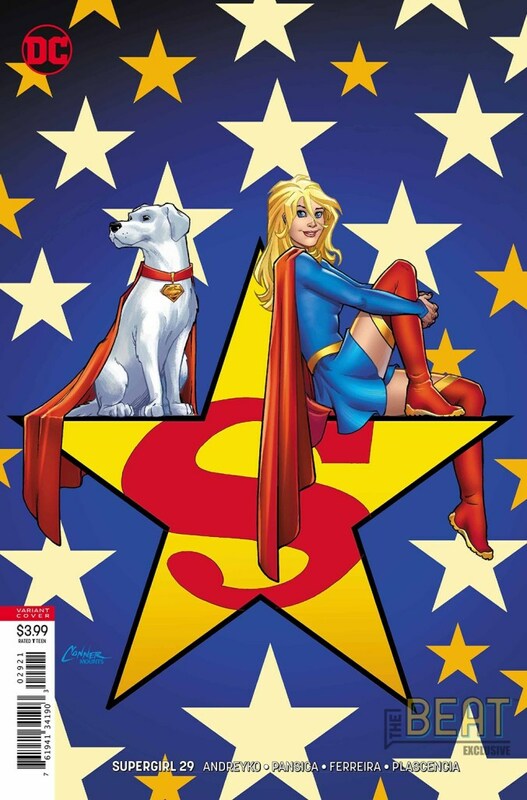 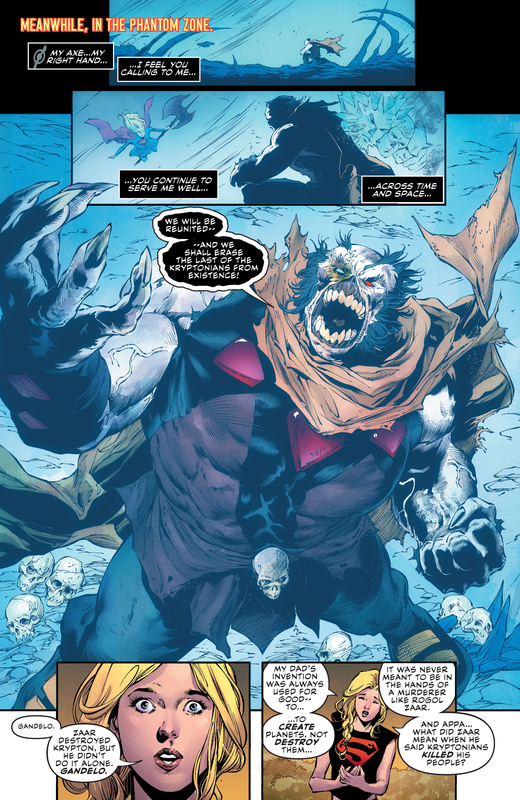 DC Comics Universe and Supergirl #29 Spoilers follows. The Secret Cabal That Destroyed Krypton Revealed! 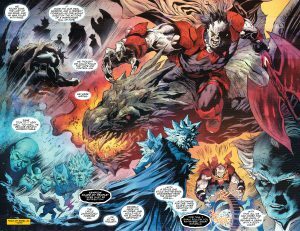 Plus A War With Rogol Zaar Looms! 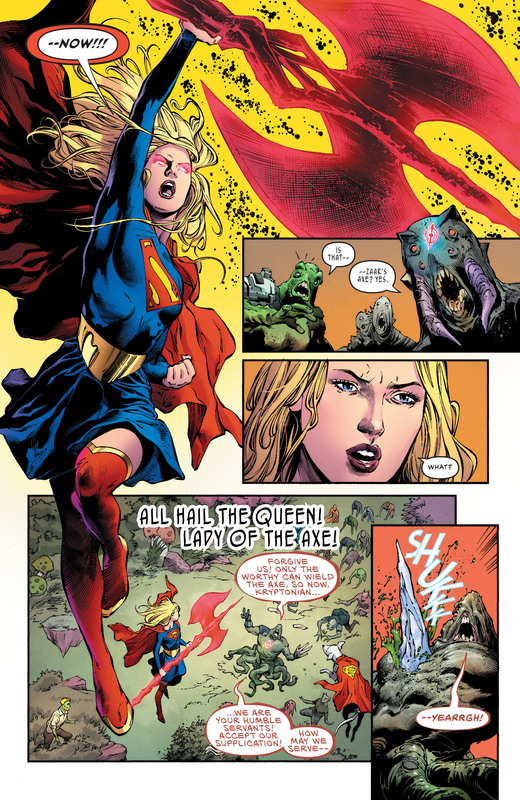 …history of her and Superman’s home planet Krypton’s destruction. 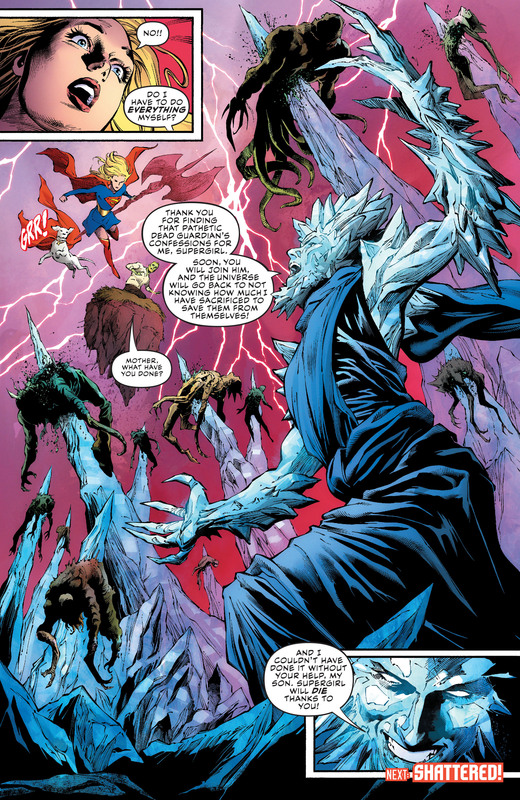 …as Rogol Zaar watches from the Phantom Zone wanting his sacred weapon back! …the chagrin of the big bad behind it all!